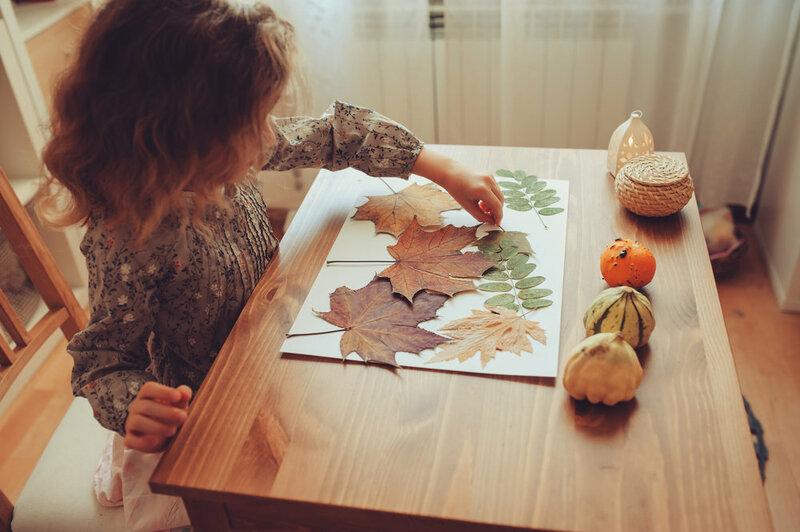 Fall is here, there are plenty of opportunities to learn with your kid. Halloween is right around the corner, but don't let the fun stop there! 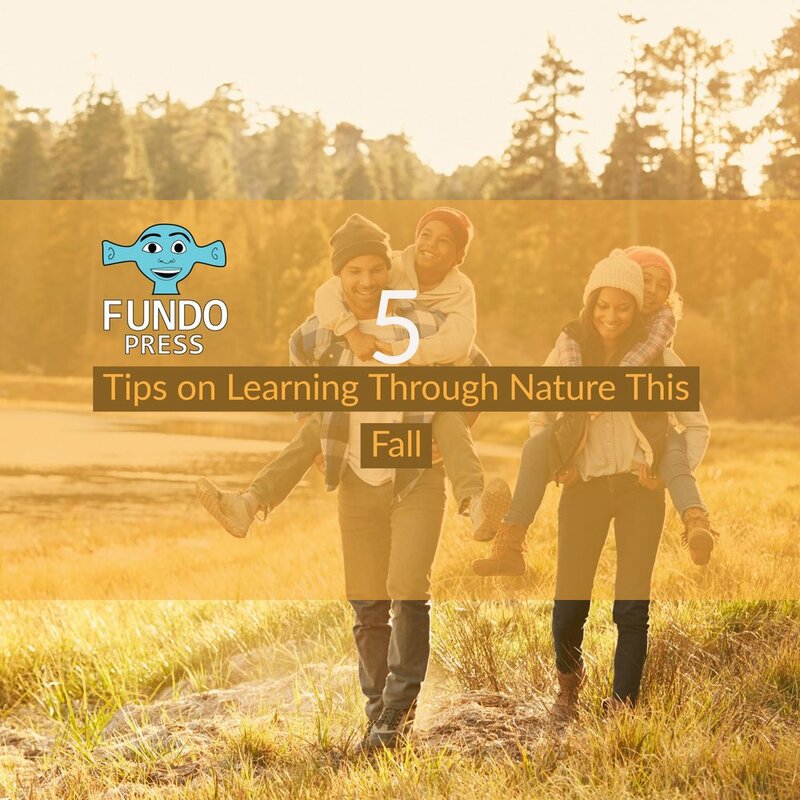 Here are 5 tips of learning through exploration this fall. 1. Learn about why the leaves change color. The process of photosynthesis is fascinating! It’s a great time for kids to learn about this natural mystery. Teach your children the relationship between sunlight and plants, and how a tree’s pigments are affected by different parts of the year. Below are great resources to get started. 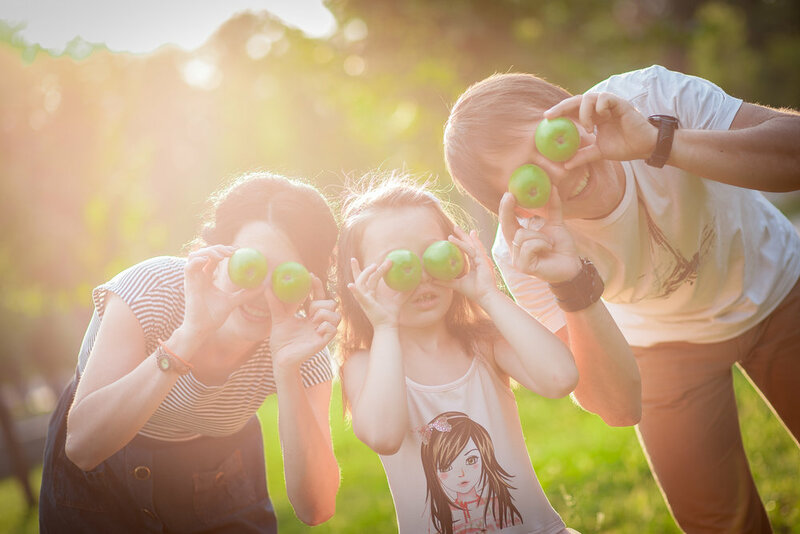 Going to an apple orchard can be a great bonding experience that creates everlasting memories. I still remember visiting strawberry fields with my grandfather and mother in my youth. Getting the family together to decorate pumpkins for the season is a great way to challenge your kid’s creativity. You can draw your own or use a stencil and customize with your own spin. We’ve put together a Pinterest board full of ideas for Pumpkin decorating-both carve and no-carve friendly! Get super creative this year by making your own costume. You never what genius ideas they’ll come up with. Fall’s a great time to learn through creativity. Encourage your child’s confidence by showing that she or he can make anything, one step at a time. It's also a great opportunity to make memorable projects that you can keep in the scrapbook!